A Carolina Love . 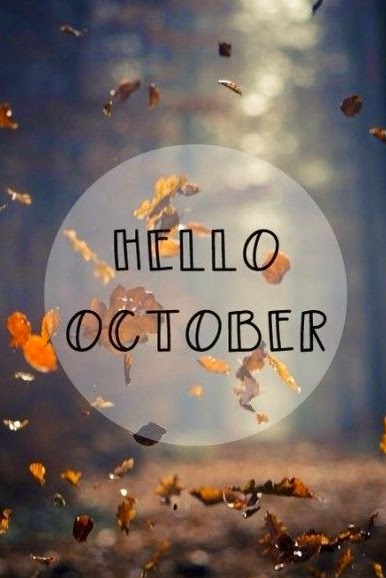 . .: Welcome back, October! This is easily one of my most favorite months. If asked, it would be impossible for me to give a quick list as to why. Once I would start ticking of the reasons, I wouldn't be able to stop. The clothes, the smells, the flavors, the weather (not including today...high of 84. I can't even...), and just all the awesomeness that is this month. Also, today I was reminded that this is the month 1989 (Taylor Swift's new album for those not in the know) comes out! I love this month. I'm not always the best as keeping the goals I set, but I believe in well placed tenacity, so may as well keep trying. + I believe in the written word, handwritten notes, and the opportunity to brighten someone's day. I totally want to be the person to make someone smile when they find a "just because" card in their mailbox. + Sometime during July, I legitimately had the thought "time to start brainstorming what Christmas presents to get people!" Then I realized I may have a problem. Sanity question marks aside, I am super hopeful about getting Christmas presents either bought, or know what everyone is getting by the end of this month. + Baking. I have no quantifiable measurement for this, because, seriously, can you bake too much? And the aforementioned flavors fall offers beg you to get in the kitchen. 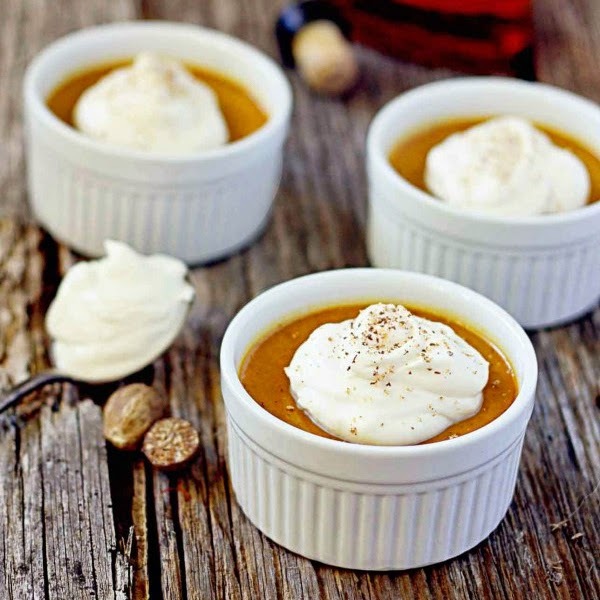 One thing I am going to attempt are Pumpkin Pots de Crème with Maple Bourbon Whipped Cream. 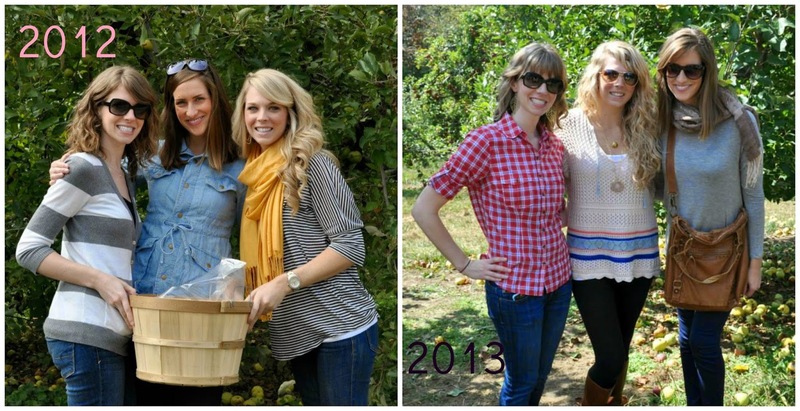 + Apple Picking! Three years makes a tradition, right? This is something I look forward to every year with these sweet friends. AND it totally goes hand in hand with the whole baking goal because no one can eat a bushel of apples without them being covered in caramel and cinnamon. Just me? Okay, good deal. + I planted some mums and pansies this past weekend, and I am really hoping to keep them alive. Try as I might, I do not have a green thumb, but again, well placed tenacity. + An exciting new addition in our lives is Andrew's new car! This has been a long time coming, and I am so thankful for it, but that means I really need to check myself on buying things unnecessarily. So, the most important goal for this month is to keep spending low! I could keep going, but I'll stop here and just say, hello, October. I've missed you. Mums are so lovely during the Fall, especially in October. I'll love to get some to decorate our balcony with.